We are the Xero gurus. We know our tools, inside out. Xero is a smart, simple and secure online accounting software. Here at Cube Accounting, Xero is our preferred accounting solution and our specialists are Certified XERO Advisors. Create, send, receive and report on your invoices all from one place. Get a single view of where your money is coming from and when. Take photo or scan your receipts and recycle them! We’ll record the receipts and get the images onto Xero for a truly paperless office! Access your financial data on your smart phone or tablet. We help you make business decisions based on real time financial data, not historical figures. 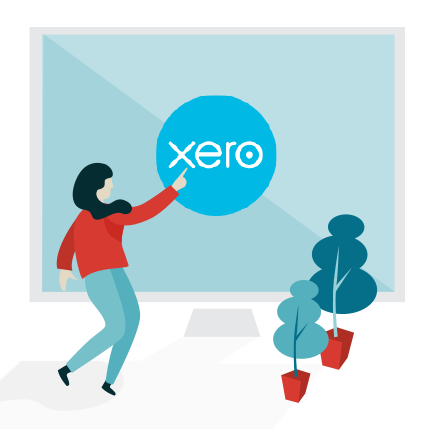 Speak with our specialists to get a free Xero Trial!